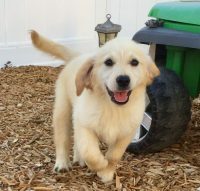 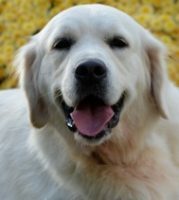 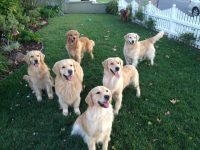 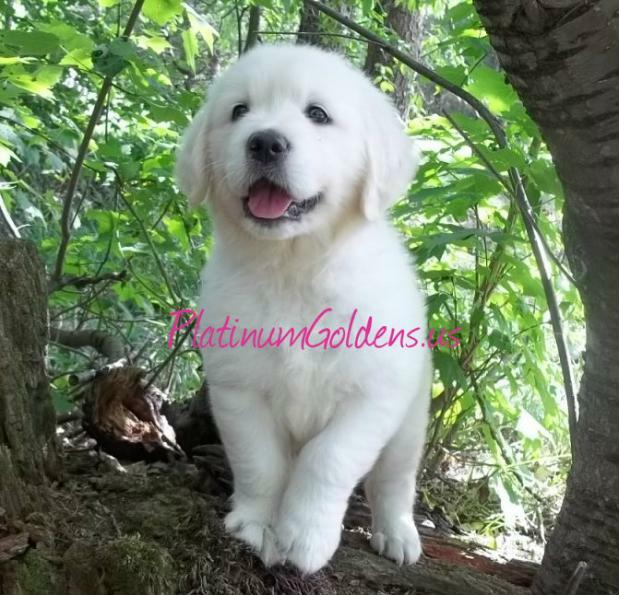 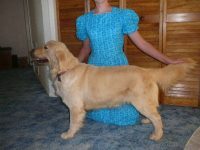 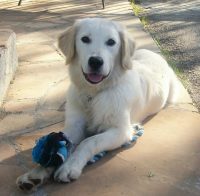 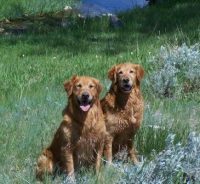 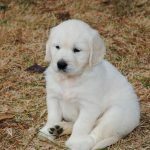 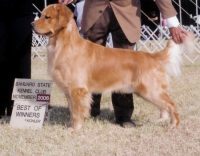 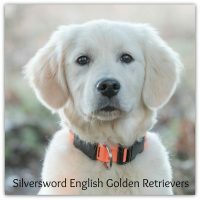 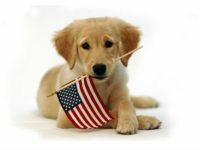 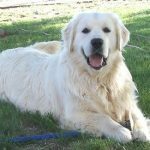 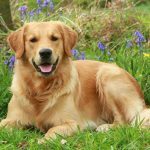 We are a small breeder of English type Golden Retrievers. 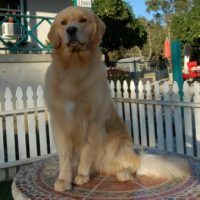 Our dogs and puppies live and grow up inside our home with myself & my two children. 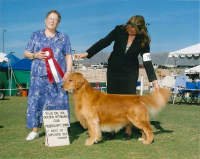 Each dog’s amazing, Champion packed pedigree, can be seen on each individual page. 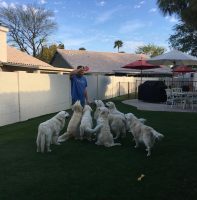 We have just over two acres fenced in for our dogs to play, many dog friendly lakes within a few minutes of our home, and the absolute love of this breed above all else! 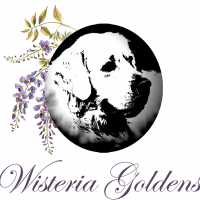 We are located in Interlochen, Michigan.